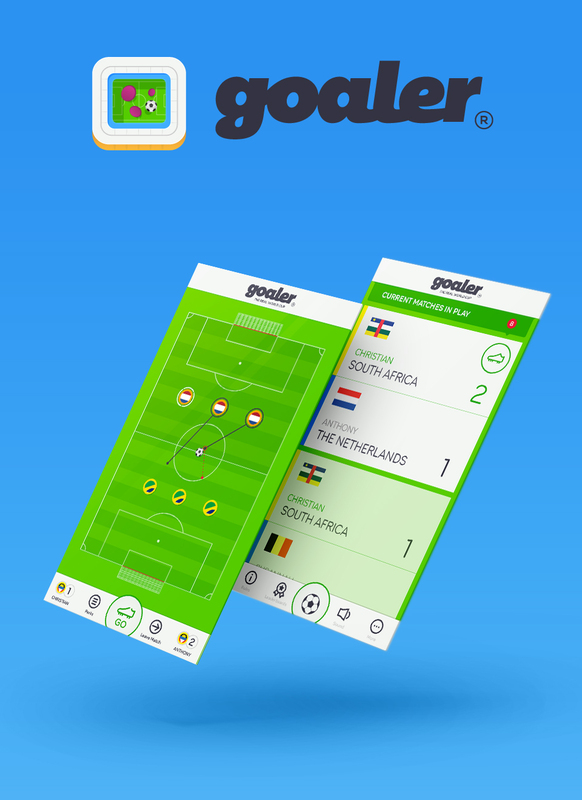 With the 20th World Cup just around the corner, Goaler offers a timeless, fun and addictive way of participating in the Real World Cup with a choice of over 220 nation teams to select from or to play against regardless if they have qualified or not. You can invite friends to play from anywhere in the world, independent of their preferred gaming platform which includes iOS, Android and Facebook. Play to win and rank your team up Goaler's World Cup Leaderboard and of course the higher your scores the higher you will climb in the User Leaderboard, ranking against players worldwide. To promote Goaler and grow its popularity (top games), use the embed code provided on your homepage, blog, forums and elsewhere you desire. Or try our widget. Hi @msjengel @Within how do we get in touch with you directly about an original VR game project we'd like your help on?